Health care is a hot topic and there are no shortages of opinions as to what works and what doesn’t. Patients complain about short office visits and exorbitant bills. Providers contend with reams of paperwork and ever-changing insurance codes. No one seems to be happy. 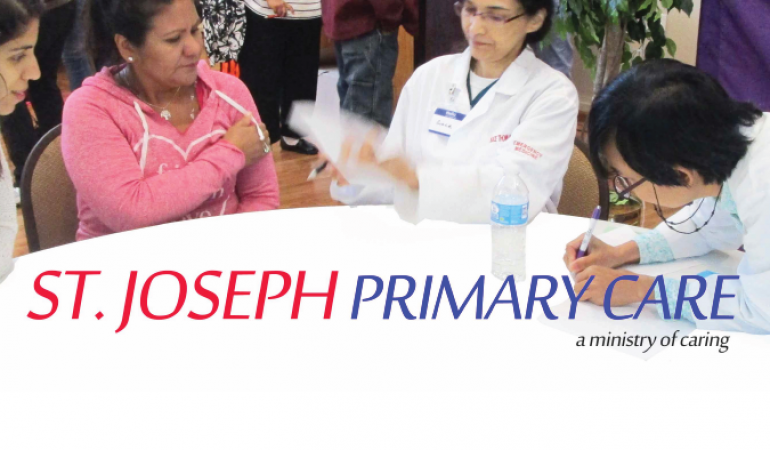 St. Joseph Primary Care offers a new kind of health care that bridges the gap through Direct Primary Care (DPC). DPC allows direct interaction between doctor and patient, including fees. There are no third-parties involved. The mission of St. Joseph Primary Care is to provide comprehensive, affordable, personal care to all member patients, without regards to income, employment, insurance, faith, or documentation status. Their services meet the needs of the uninsured, under-insured, and people seeking a personal and lasting relationship with a physician who shares their values. Under the Membership Care Program (also known as Concierge Care) patients pay a set annual fee (based on age) to join St. Joseph Primary Care. In return, patients receive high quality, comprehensive, and personalized Christian health care from a board certified physician in the practice. Members’ annual payments also help support a charitable clinic for those without insurance or who are challenged economically. This self-sustaining, social impact, business model provides care which reflects Christian ethics through both the physician/patient relationships and efforts to directly serve those in need. Who Are Ideal Patients for St. Joseph Primary Care? 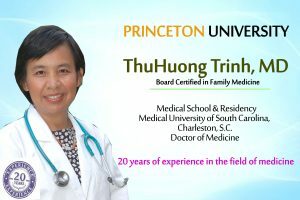 To find out more or to join up today, visit St. Joseph’s Primary Care website or call (919) 386-6866. The medical office is located at 4400 Falls of Neuse Road, Suite 101.